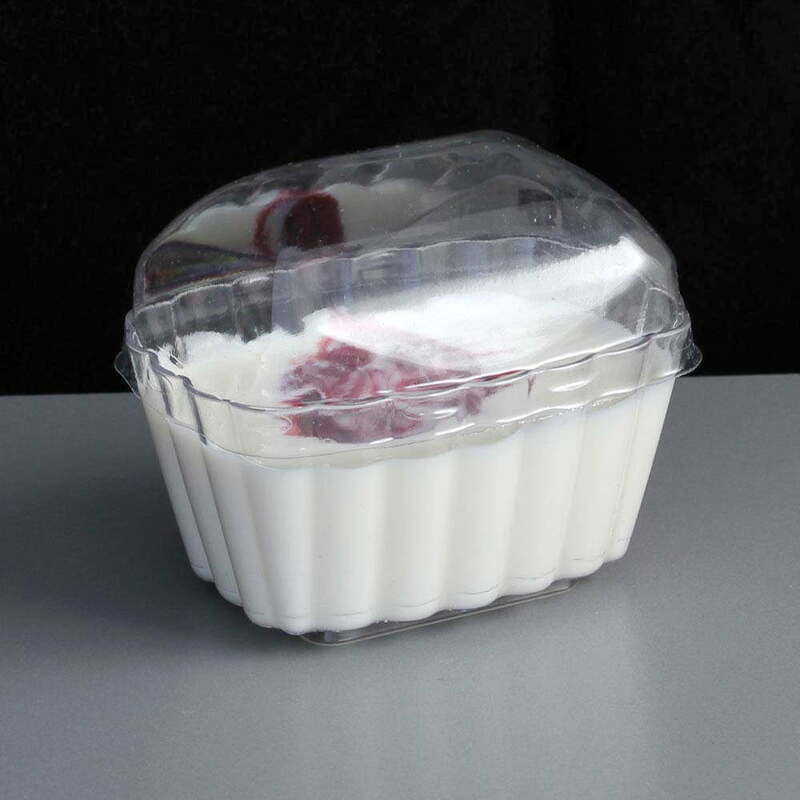 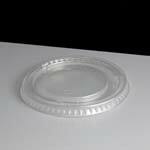 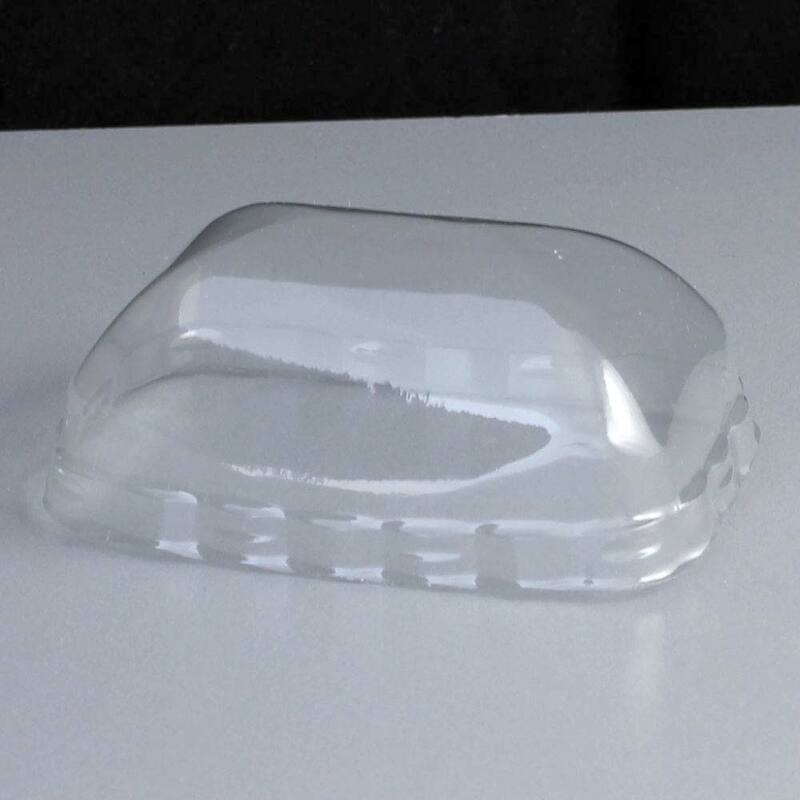 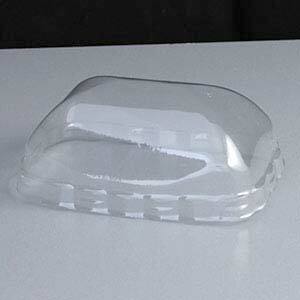 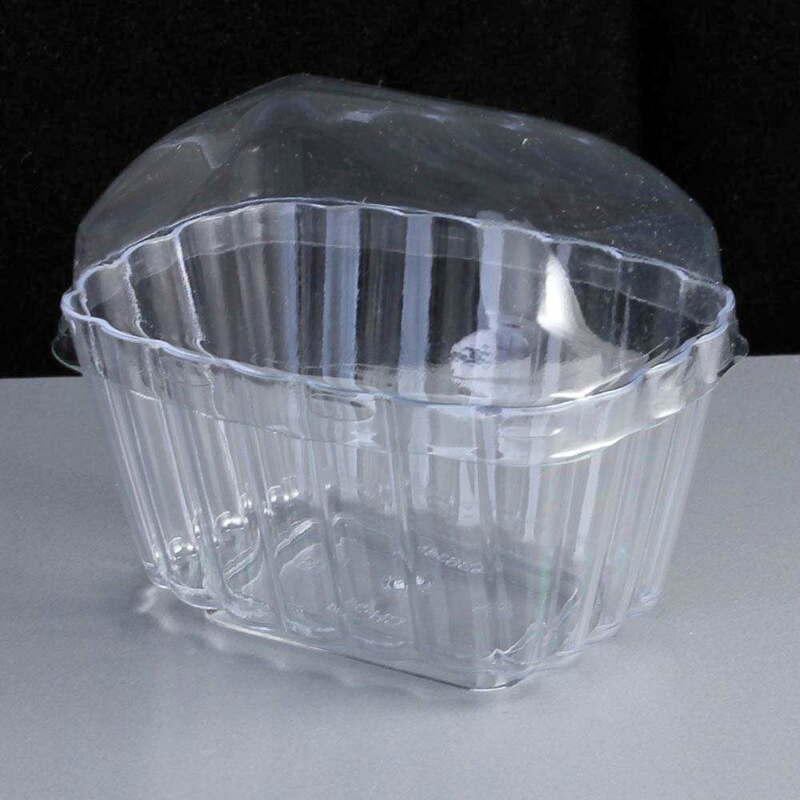 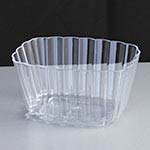 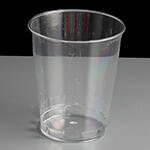 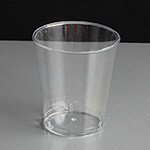 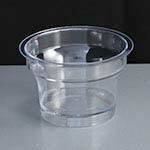 A domed lid for our small plastic patisserie style pot made from ultra clear, rigid and recyclable Polystyrene. 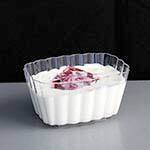 The combination of pot and lid make a very attractive way of serving a small dessert. 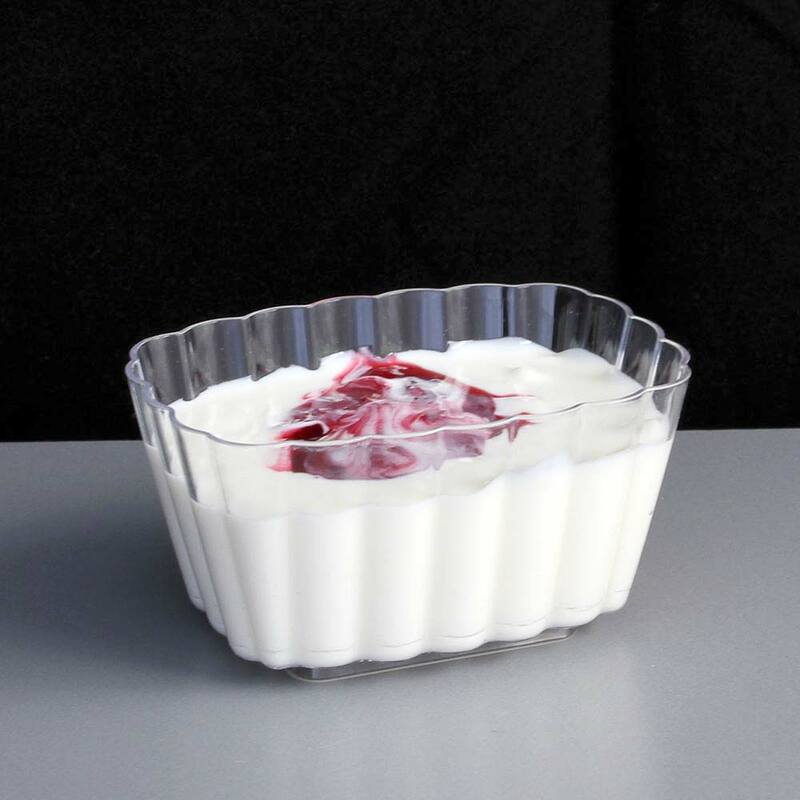 Serving suggestion: yogurt and fruit, chocolate pudding.